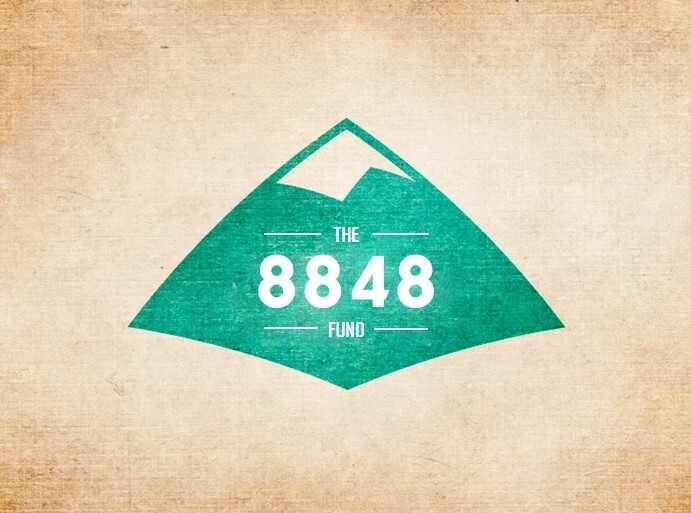 Here’s an invitation for you to join – The 8848 fund. Immediately after the quake it was clear that as much as rescue efforts were important at that time, there would also be a great need of long-term rebuilding efforts. This is where we now step in. The 8848 fund is a project to help Nepal earthquake victims where 100% of your donations go directly towards rebuild efforts. ZERO administration costs or any such deductions. Every single expense will be public on the project website open for questioning. We will do this – without any media stunt – one thing at a time – renovating schools, fixing small bridges and having locals involved in the process – without causing interference, without destroying culture and without expecting anything in return. Please join our page, share and spread the word. You are invited to get involved, support or question. The 8848 fund is a non for profit organisation, co-founded by Andrew Horton and Sarah-Jane Taylor to give long term relief, aid and rebuilding to villages in the earthquake-affected villages in Nepal. Adventure Imagine is the project’s Nepal partner.